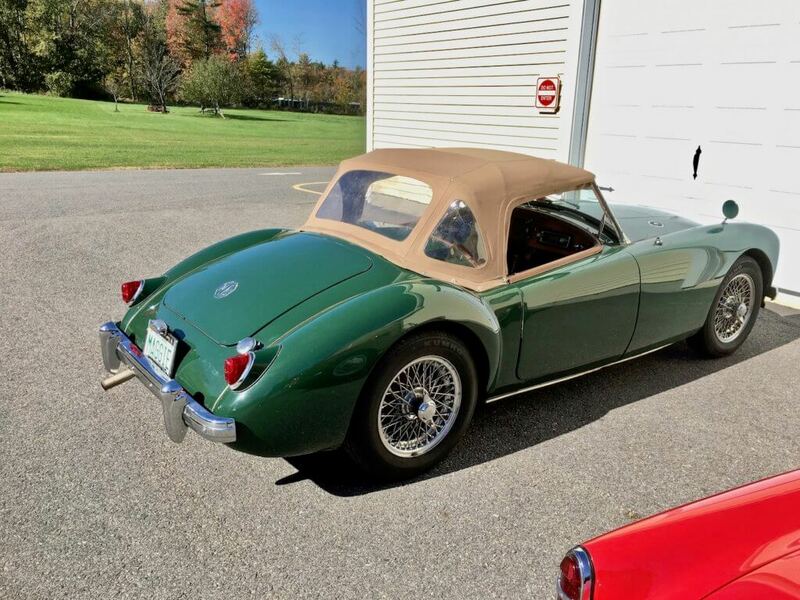 This is truely a “best of both worlds” MG. 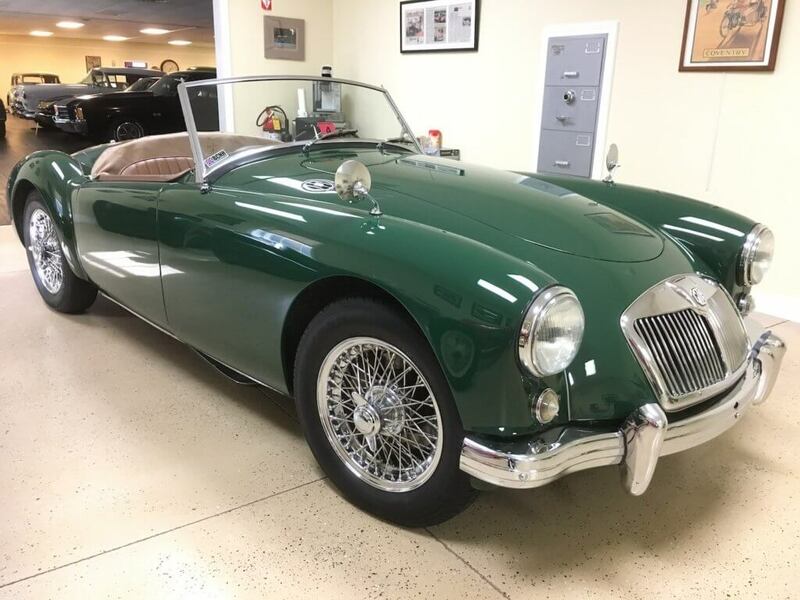 This lovely MGA was very skillfully upgraded with a 5 main bearing (67′) MGB motor mated to a later fully synchronized overdrive transmission. 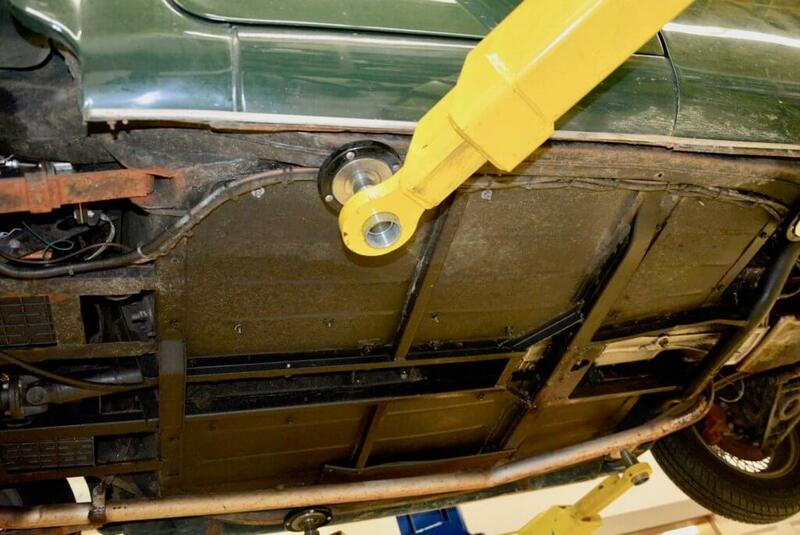 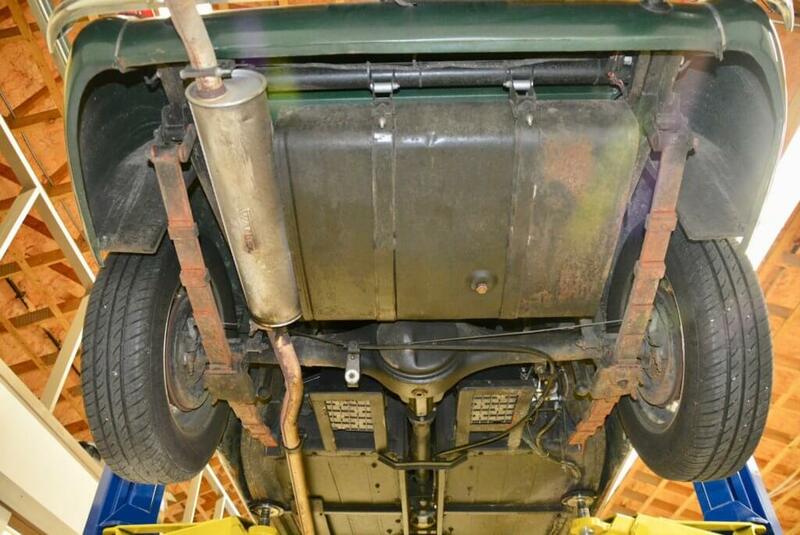 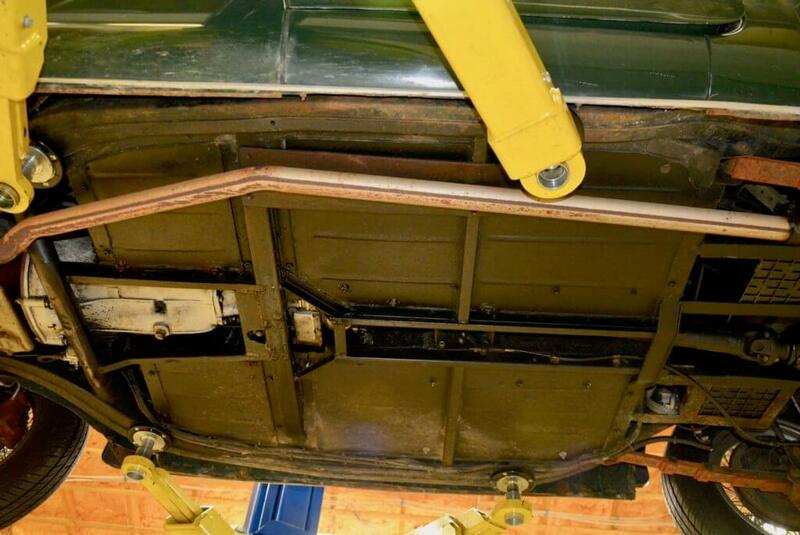 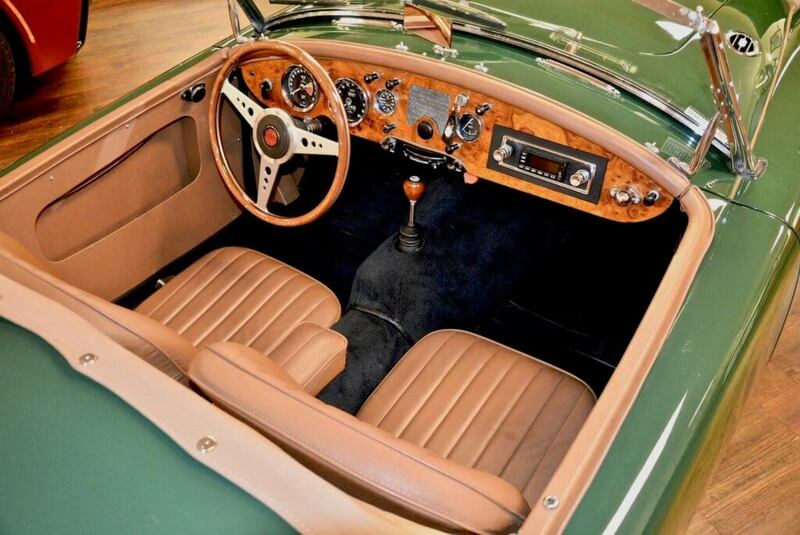 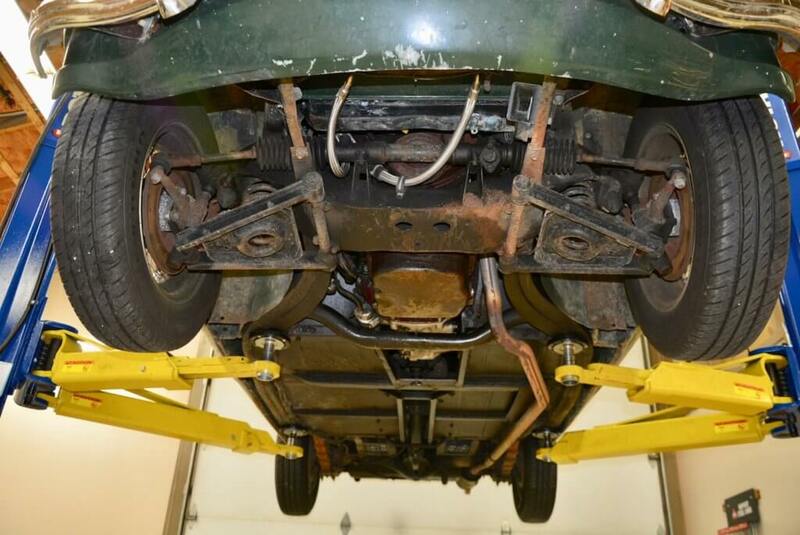 Also during the conversion the wood floorboards were converted to metal and a set of complete MGB front spindel with disc brakes were installed. 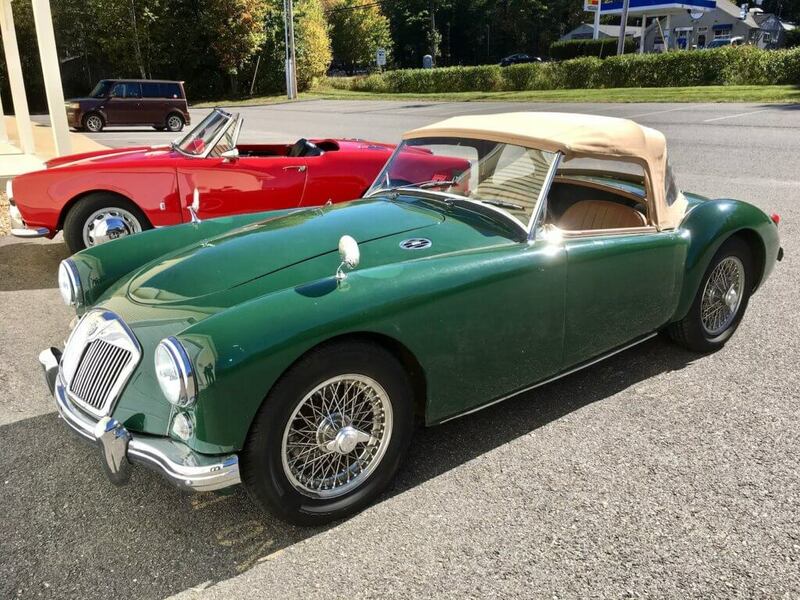 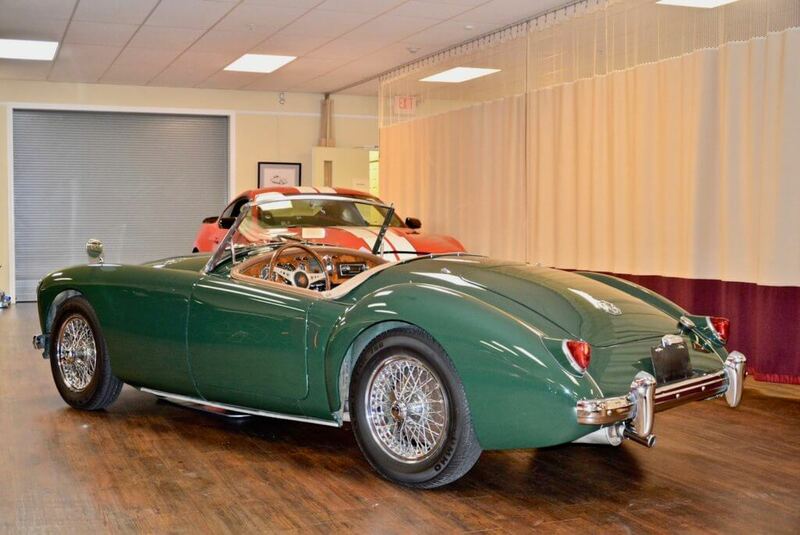 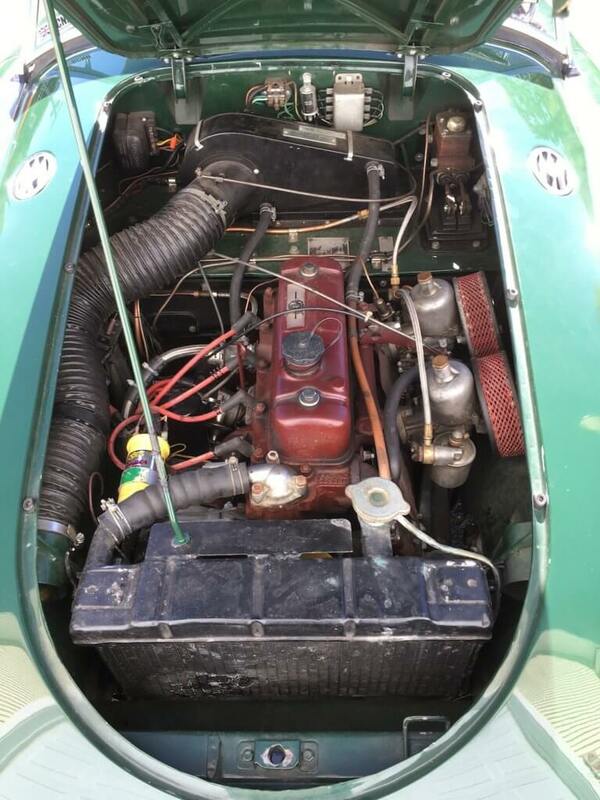 It has the classic good looks of an MGA roadster with the performance and drivability of an MGB. 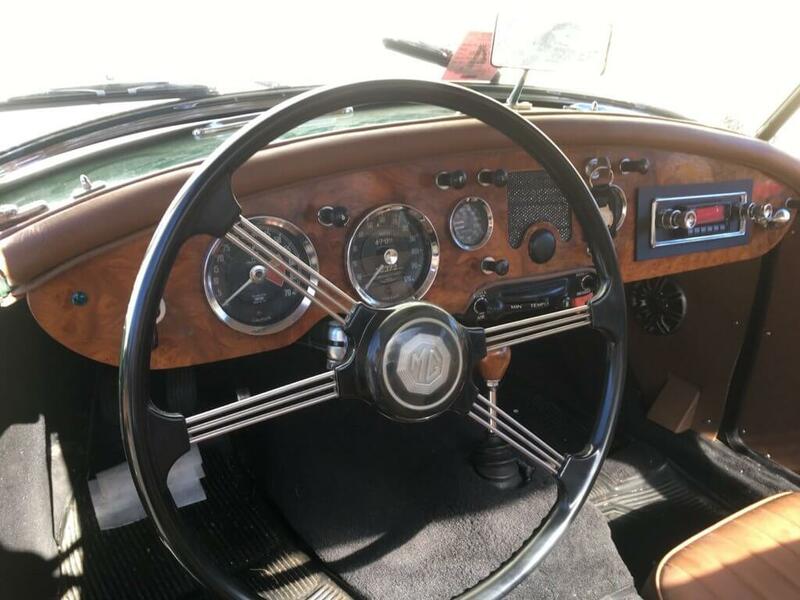 Other nice options include chrome wire wheels, canvas soft top and side curtains and a beautiful custom made burned dash and matching wood steering wheel. 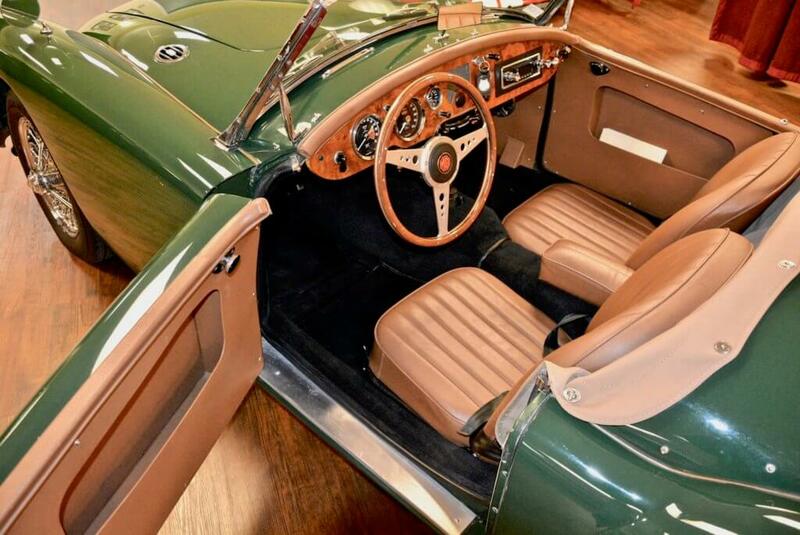 A great driving MGA that can keep up with modern traffic on the highways. 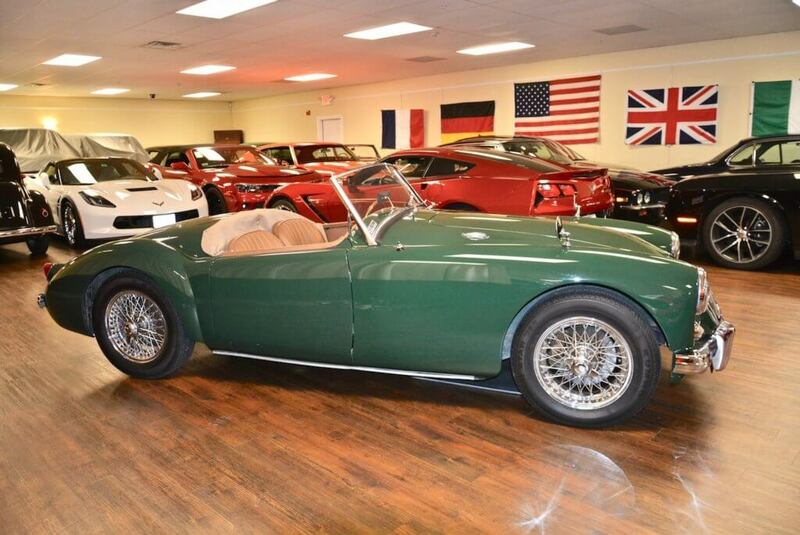 Fairly priced at $26,000.